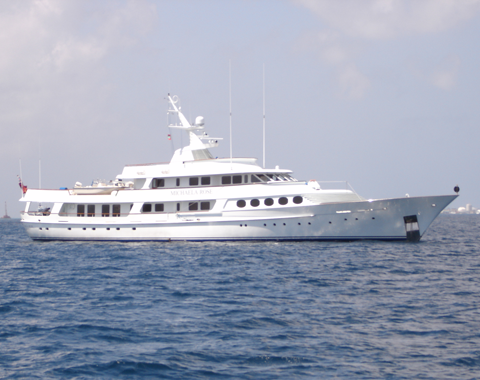 Indian Ocean Charters Maldives - Charter a luxury boat in Maldives. Indian Ocean Charters Maldives (IOCM) provide full range agency services for yachts and ships visiting Maldives for deferent purposes, such as local formalities, bunker/fresh water/provisions supply, crew change, transports, cruising permits, local guides for diving and cruising, visa extension, crew/passenger receiving on arrival, immigration formalities and many more. IOCM also ranked as one of the leading Jet and commercial flight handling agency in Maldives. Indian Ocean Charters Maldives is involved in tourism activities including handling private and VIP Jets, Passenger/crew, Commercial flight handling, Supervision and Yacht charter for its clients.Maldives is one of the best tourist destinations in the world, Indian Ocean Charters Maldives becomes increasingly popular for its clients where they get the best, most efficient and reliable services. 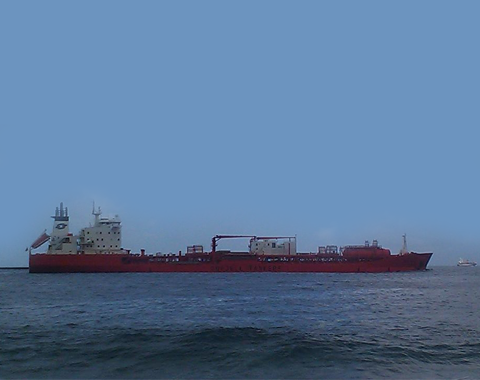 Our capability extends to handling any type of jets, helicopters, and commercial aircrafts in Maldives. You can go through related menus for the other services including charter yachts and safari operations we have from Maldives with our own facilities. Need help planning your luxurious custom vacation in Maldives? Contact us today. 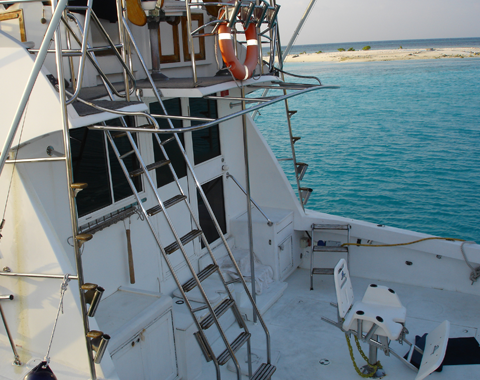 Copyright © 2009 Indian Ocean Charters Maldives Pvt Ltd. All rights reserved.